Please select a size. 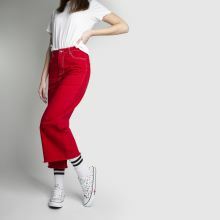 view smaller sizesEU 37 ½ - In StockEU 39 - In StockEU 40 - In StockEU 41 ½ - Low Stock Please select a size. 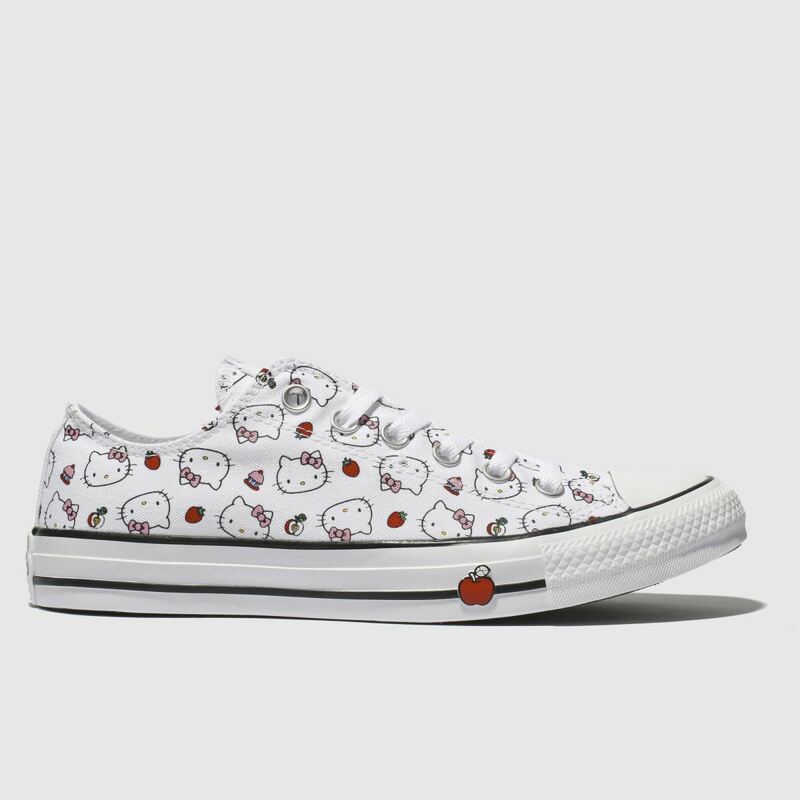 Converse deliver big on super-cute style as they drop the Ox from their Hello Kitty collaboration. 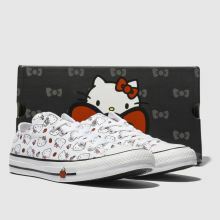 The white and red fabric upper features the world's most iconic kitty as well as cute fruit accents for a fun feel. 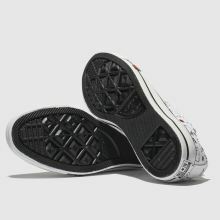 Classic Converse branding completes.